The 25th Annual LPC Wine Tasting Gala and FUNdraiser is coming up fast: Sunday, May 26 at The Pub Restaurant and Wine Bar. Through the years, Islanders have looked forward to the opening of the high season, when we can mingle with returning Summer folks and early tourists after the long winter. 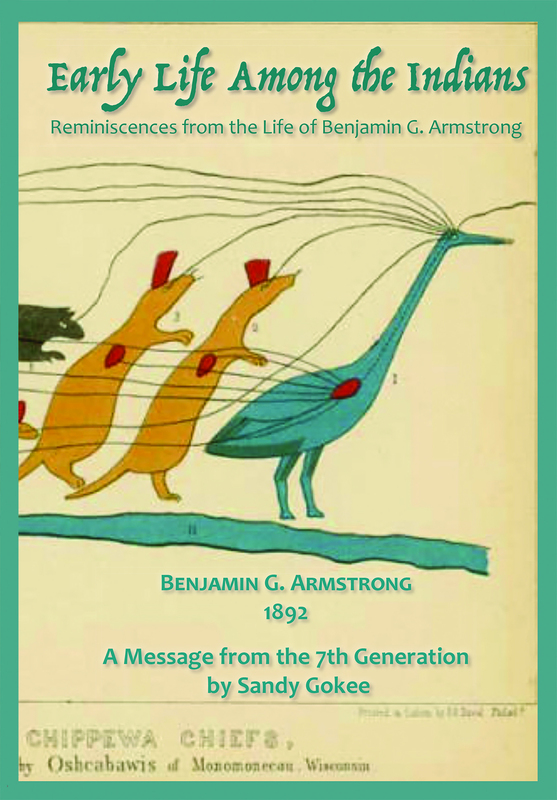 Through the years, we have relied on the generous nature of our members and neighbors to contribute something to the Silent Auction. We’re looking for art, music, books, gadgets, tools, donations of services, and even slightly used but still worthwhile memorabilia and objet d’art. 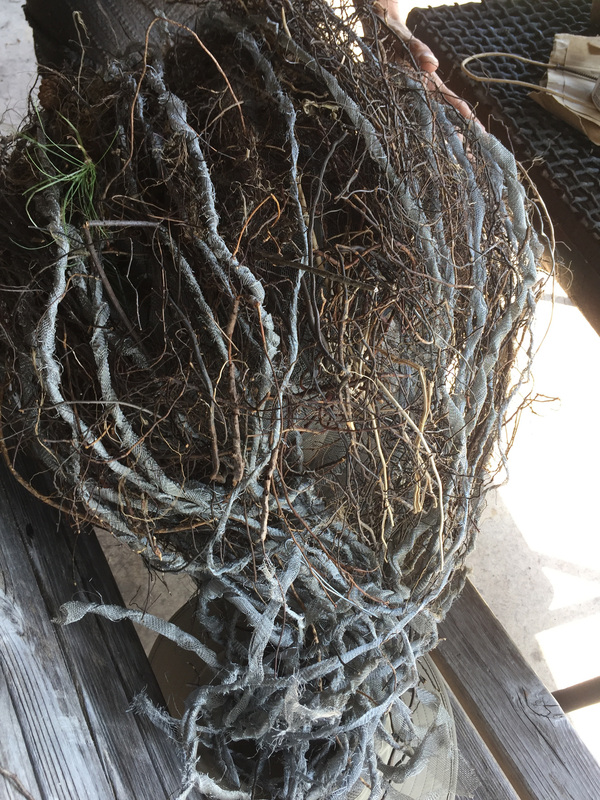 If you don’t know what what to donate, consider commissioning a local artist to create a special work of art, or purchase a piece by your favorite Island artist from one of the several island galleries. 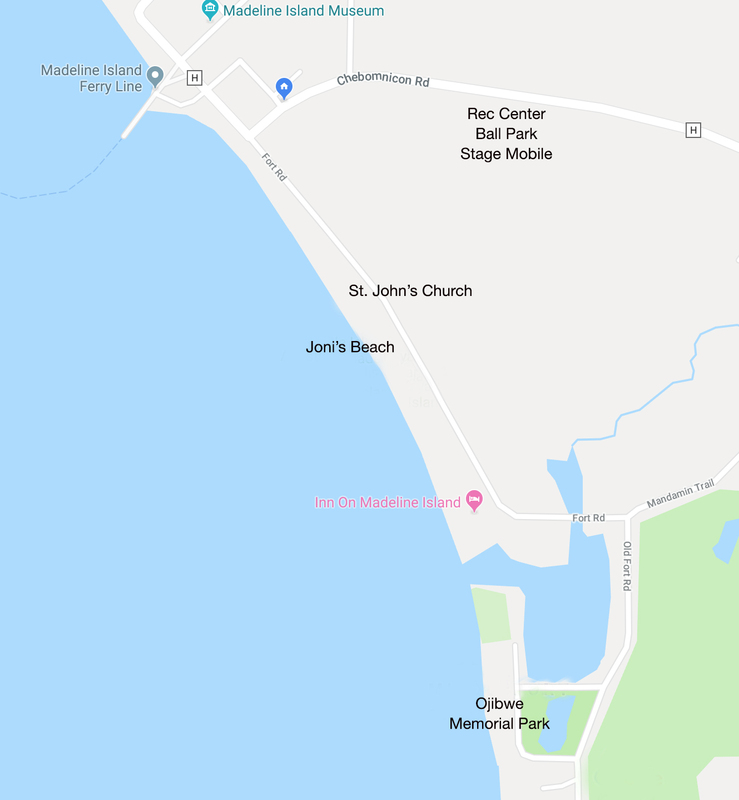 Other great ideas are gift certificates from local eateries and specialties stores, sports tickets, or consider donating some of your Madeline Island memorabilia—photos, artwork, or anything else that Island aficionados would appreciate! Know that proceeds from the sale of your donation will go to supporting Island art and artists, as we have for over 30 years. 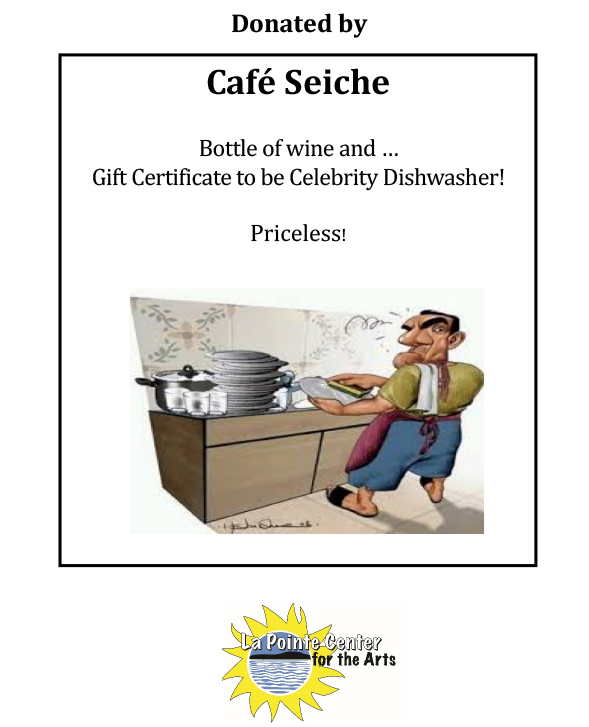 Donations are still needed for our Silent Auction. They can be dropped off from May 20 – 24, 10 AM – 2 PM in the basement of St. John’s Church. Call Barbara at 715.209.5471 for more details. Donations are tax deductible. Please join the LPC Board for our Annual Membership Meeting and Picnic at the beach. Chris Brown, our picnic chef, will be serving grilled brats, potato salad, and beverages. Thank you for your 2018 membership support of La Pointe Center (LPC) for the Arts. We are hoping you will choose to become a member of our organization in 2018 and attend our membership meeting. Our by-laws state that every year we must have a membership meeting to inform our members of our finances and other business plans. We also need you as members to vote on the new Board Directors that have been selected. We need a quorum of 15 members. It has been challenging some years to get 15 folks together some Sundays afternoons. We are hoping that this special invitation and meeting notice rallies the crew! Your meeting participation is much needed and greatly appreciated. Peg Bertel (chair), Susan Sabre (treasurer), Michele Auger, Chris Brown, Sally Brown, Leslie Mack, Micaela Montagne, and Carol Sowl. We will have a short business meeting followed by presentations from our affiliate organizations and the winners of our 2017/18 grant awards. 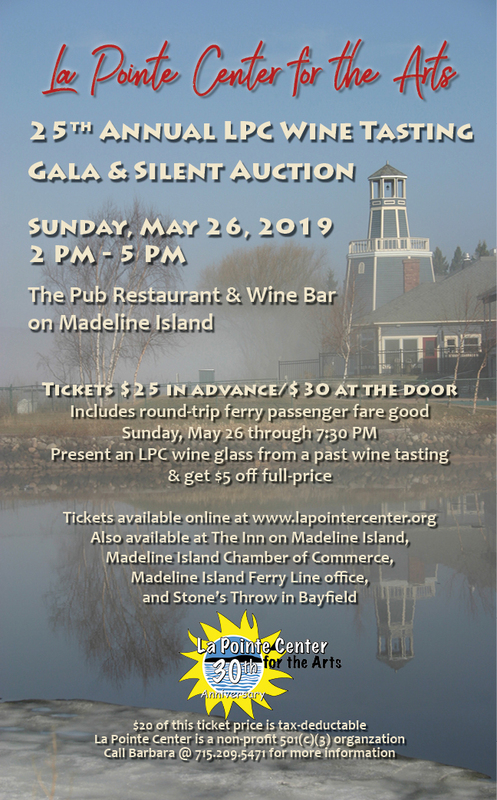 Affiliates: La Pointe Center Gallery, Positivity Children’s Theatre, Performing Arts Committee, Madeline Island Book Club, and Garden Masters. 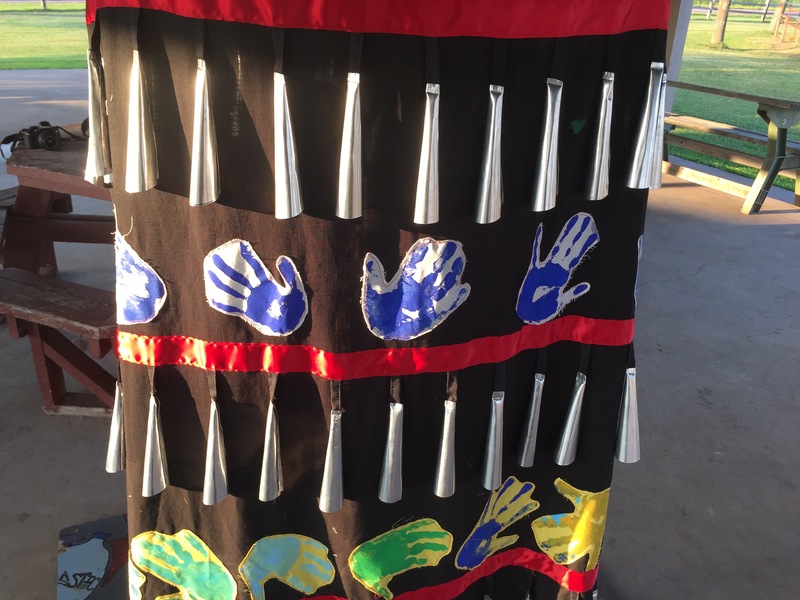 Come join us as we continue our journey to creating a 12′ tall jingle dress dancer. 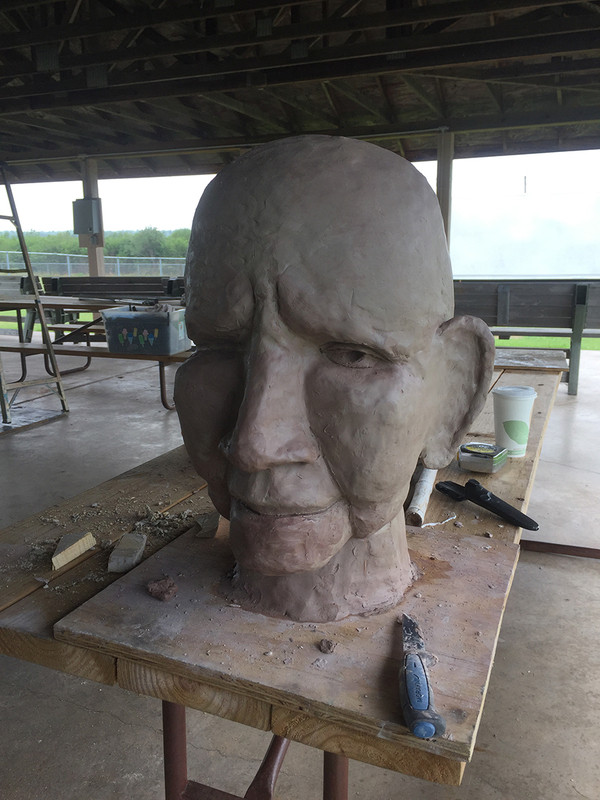 This workshop, running August 13-17 and August 20-24, will be led by Christopher Lutter as he begins the design and construction of the dancer using the elements collected throughout the summer and under the guidance of Anishinabe jingle dress dancer makers. 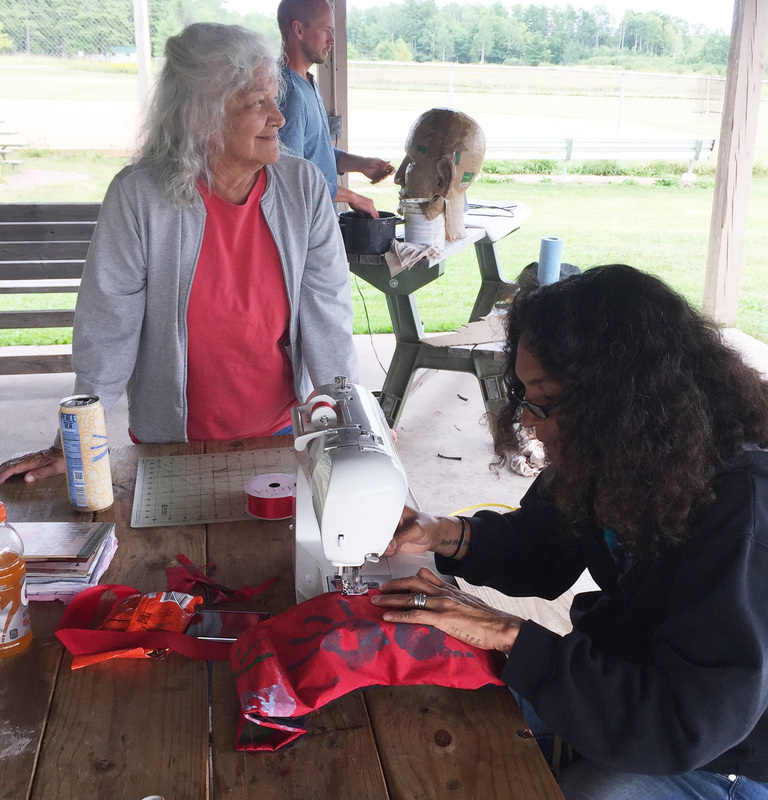 Many hands are need to help make the jingles, bead the mocs, belt, and leggings, craft her face and hands and sew her dress. All are welcome! Also, workshop with Annie Humphrey, Yazmin Bowers and Michelle Large-MacDaniels at Big Top Chautauqua Wednesday, August 15 at 3:30 PM. Shuttle leaves Bayfield ferry lot at 3:20 PM and returns approximately 7:30 PM after the feast. 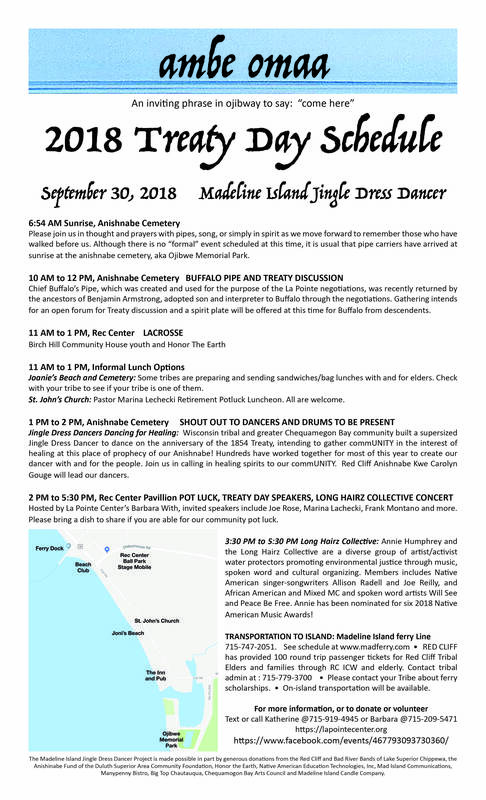 Jingle Dress Dancer will debut September 30, 2018 on Treaty Day on Madeline Island. 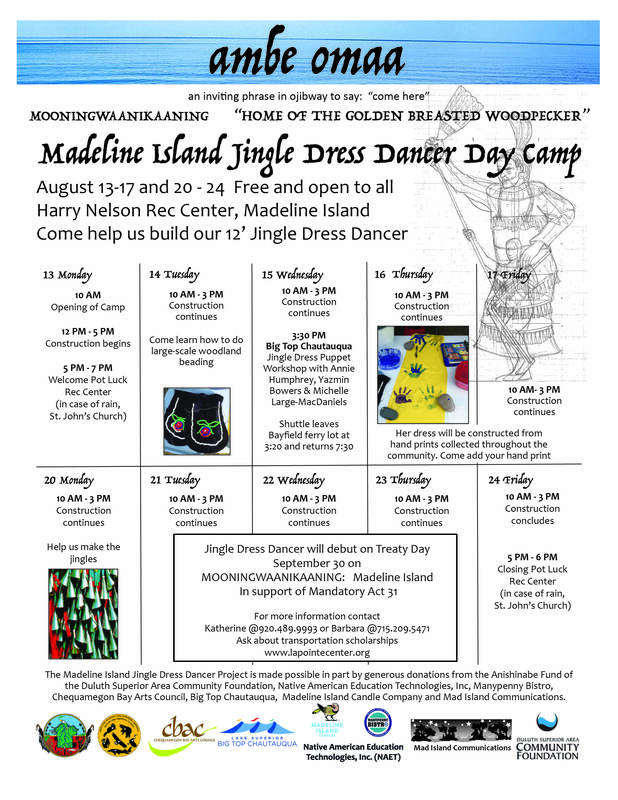 Jingle dress dancers are welcome to join the dance that day, celebrating the healing that she invites us to participate in on Mooningwaaknikaaning, the original Ojibwe name for Madeline Island. Join us for the last FREE Summer Concert this Thursday, August 9 at the Harry Nelson Rec Center. We proudly present one of our favorite locals, Molly O, of Molly and the Danger Band. Molly will be performing her rock/country/jazz/bluegrass/celtic Americana cocktail with her talented sideman Randy Wydra. Show starts at 5:30. Bring dinner, or grab a Bent Paddle and a brat from Charlie at the show. On behalf of everyone here at the La Pointe Center, we say thank you, Madeline Island, for making our FREE Summer Concert Series a success! See you next summer! Sam Miltich is a self-taught jazz guitarist born and raised in the woods of northern Minnesota. Sam burst on the scene in his teens as a young lion of gypsy jazz, joining Paul Mehling’s Hot Club of San Francisco and touring internationally with the world-renowned Robin Nolan Trio. Sam’s fluid and instinctive sound has graced hundreds of stages, from small town bars on the Iron Range to Lincoln Center. The Clearwater Hot Club is dedicated to preserving the repertoire and instrumentation of the Jazz Manouche style pioneered by Roma jazz guitarist Django Reinhardt. Much of the repertoire played in this group are songs either performed or written by Django Reinhardt, though other styles of music such as French Musette, Brazilian choro, and Eastern European folk music are interpreted through the musical lens and technique of the Jazz Manouche style. In recent years Sam Miltich has written original works of music in the jazz manouche style, giving credence to the roots and traditions of the music while bringing a fresh new voice to it. Bring dinner, or grab a beer and brat at the show. 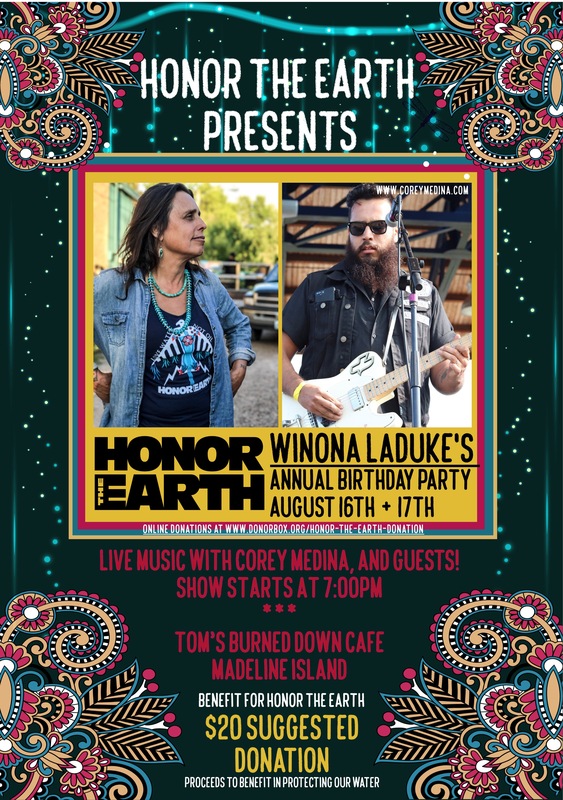 Come enjoy music on Madeline!